I never thought I would find an awesome Wu-Tang Clan remix. I’ve listened to them since as long as I can remember. 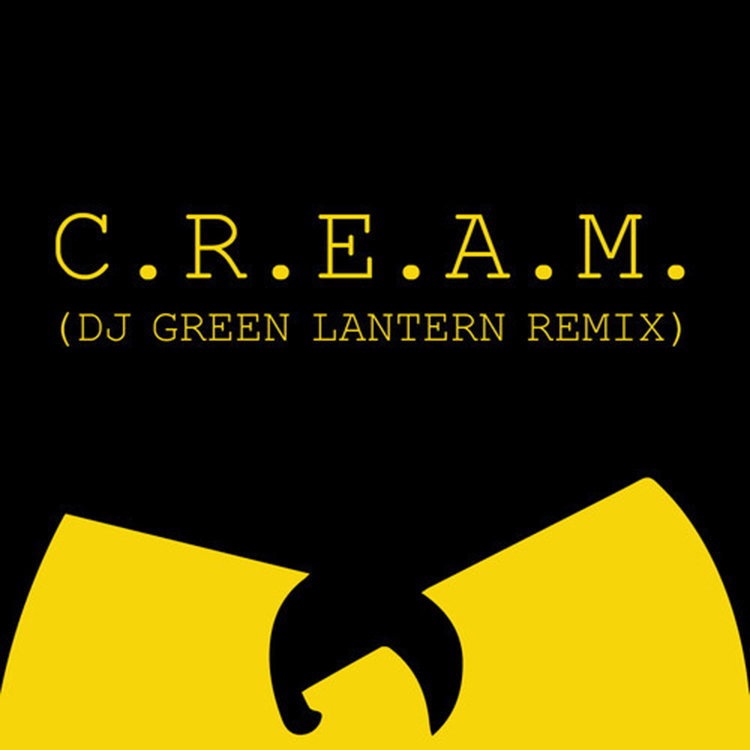 DJ Green Lantern has restored my faith in remixing because I finally get to hear a Wu-Tang remix. This remix is absolutely awesome. It is a well done trap remix to compliment the lyrics and vocals provided by the Wu-Tang Clan. This is definitely the perfect track for my playlist because my friends love a hip-hop heavy set. Check out this amazing remix now and download it for free!